In 1857 the trials of Flaubert and Baudelaire for offending against religion and public morality drew attention to the features we now associate with literary modernism, but instead of winning praise for their innovations they were indicted for ideological crimes. With the passage of time the offenses have been forgotten and the innovations inserted into a triumphal narrative about the rise of modernism. 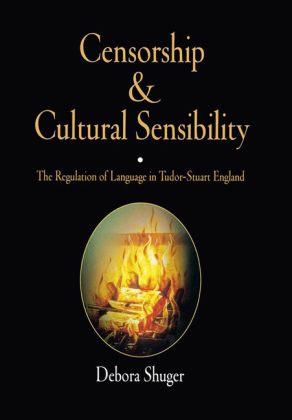 Far from manifesting the autonomy proclaimed by modernisms defenders, though, Flauberts and Baudelaires works remain enmeshed in their socio-historical contexts. 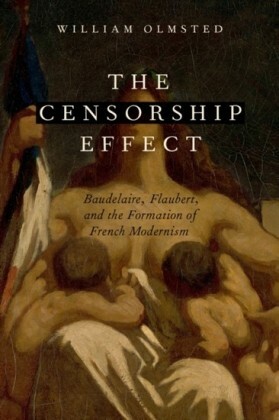 To that end, The Censorship Effect argues that the stylistic features that prompted the criminal indictment of Madame Bovary and Les Fleurs du Mal--Flauberts free indirect style and Baudelaires multiple poetic personae--were much more the products of an intense struggle with a culture of censorship than they were hallmarks of autonomous or autoreferential works of art. 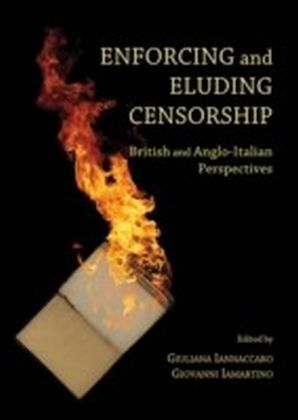 They exhibit signs of self-censorship and collaboration with a regime of ethical and political censorship that not only shaped their very composition but affected their reception and continues to operate in the field of literary criticism. Indeed, as William Olmsted compellingly demonstrates, French modernism begins and remains deeply embedded in a culture of censorship whose proprieties, both literary and social, Baudelaire and Flaubert nevertheless challenged and transgressed. 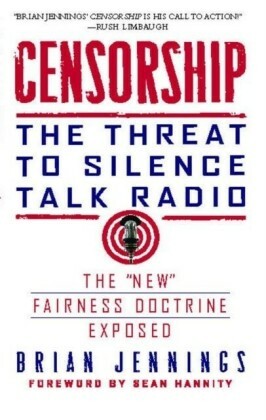 Exploring the censorship effect as it played out for Baudelaire and Flaubert, from their trials to their monuments, The Censorship Effect recaptures some sense of their original anger as well as its ongoing suppression by new orthodoxies and reveals how the effect of censorship has implications beyond Flaubert and Baudelaire, beyond authors, but for us as readers too.